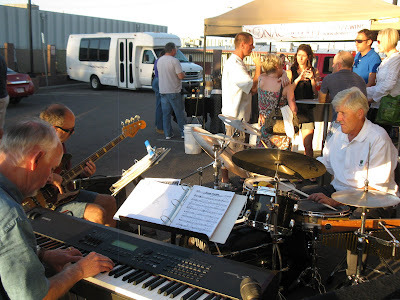 Join us this Friday for our final concert of the summer with our Winery Row neighbors. The grill will be hot, the wine will be chilled and Eliza B will be live. Bring friends, a lawn chair and a camera. This is a free event with wine and food available for purchase. You can’t be Denver’s Urban Winery and not be in the ‘hood. 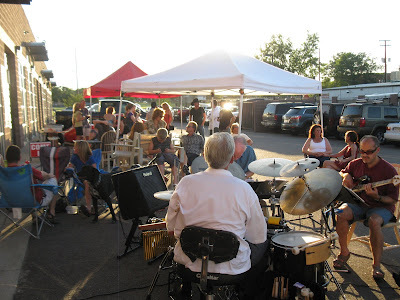 Sunnyside is our home and the Saturday after Labor Day is the 8th Annual Sunnyside Music Festival. With live music on two stages, plenty of vendors and a beer and wine garden, it's a great way meet the neighbors and listen to local musicians. Chaffee Park 44th & Tejon Saturday, September 11th from 10am-8pm. This is the big one. Events run Thursday September 16 through Sunday September 19, but the main event is theSaturday Wine Festival in the Park at Riverbend Park in Palisade from 10:30am – 5:00pm. Remind yourself why you choose to live in this beautiful state and staycation on the western slope. Life is good with a glass of wine. 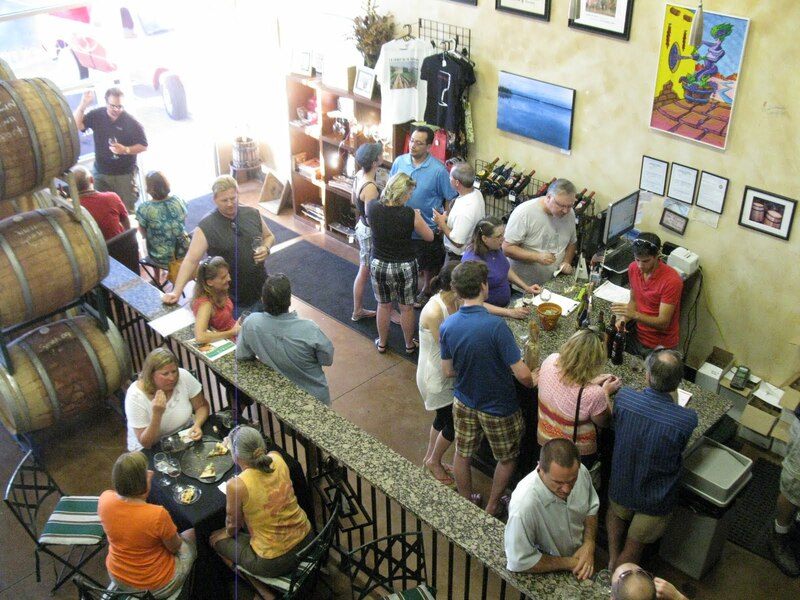 Now that you’ve fanned up the winery on Facebook , it’s time to post some pics and win fabulous prizes. Only one month left to enter favorite photos in our second annual fan photo contest (and let’s be honest, your chances are pretty good, since no one has yet entered!). It’s easy to enter, just upload your best pictures showing you and your friends having a fantastic time enjoying Bonacquisti Wine. We will reward 3 winners a $100 shopping spree at the winery. Pictures need to be taken either at the winery, at a festival in front of our banner or anywhere you are enjoying the wine with our bottle in the photo. Encourage your friends to comment on your pictures and possibly sway the views of the judges. Contest ends September 20, 2010 at 3:00pm. So say a toast to summer and send her off.